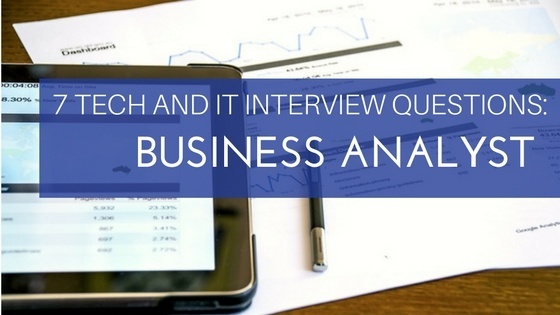 Welcome to this edition of “7 Tech and IT Interview Questions.” If you work in information technology or are trying to find the right talent, you already know the tech landscape is vast and the skills needed for a business analyst are very different from those needed by a network architect. In this series we’ll present seven interview questions specific to one position or functional area. In this post: Business Analyst. 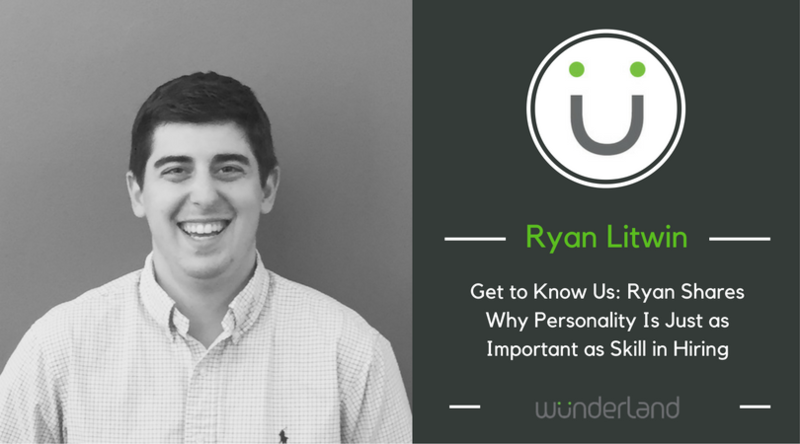 What’s wonderful about working for WunderLand? One word: PEOPLE. We’re in the people business and to drive a great company, you need to be surrounded by incredible personalities. When I first started at WunderLand in 2015, I was immediately struck by the unbelievable workplace culture, a tight-knit team, and a company that treats its people like, well… people. The environment WunderLand has created allows each and every one of us to do our jobs effectively, creatively, and with a smile on our faces! 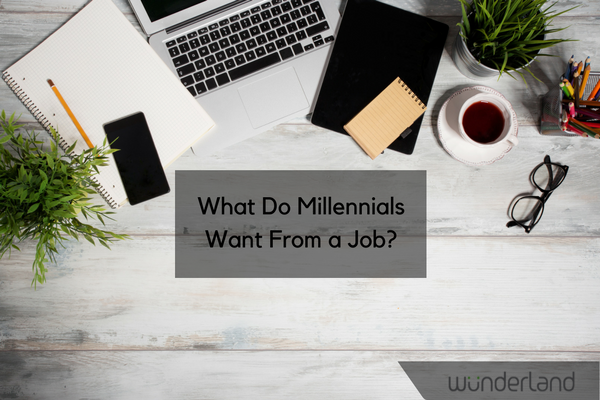 What Do Millennials Want from a Job? Roughly 73 million millennials make up America’s largest population in the workforce. However, more than half of employed millennials (those born between 1980 and 1996) report they are actively looking for a new job. Job postings are abundant so what is it that they’re searching for? Goodbye swimsuits and beach balls. Hello pumpkinspice and sweater weather. Summer 2016, you’ve had a great run, but it is almost time for us to pack up our shorts and flip-flops and bring out the denim jackets and boots. So, to help ease the transition, we’ve collected 19 of our favorite inspirational quotes. Over 79% of job seekers use social media to find a new job. Are you one of them? 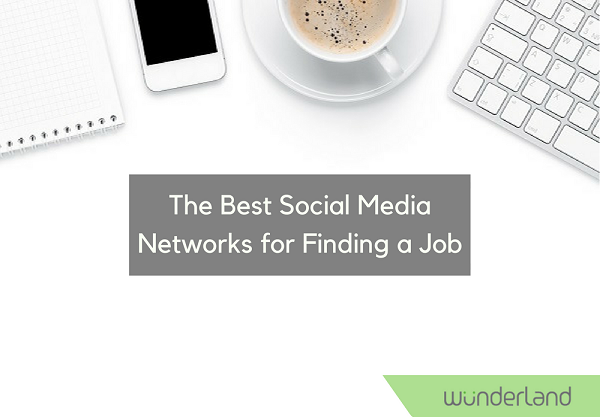 With numerous social media sites to choose from, it’s hard to decide which networks are the most beneficial for job seekers. We’re here to help. Check out the best social networks for your job search below.